The Citadel is home to 10,000 bats every year. They come to sleep through the cold winter. The vaults of the old fortress offer a multitude of hiding places. The brick walls offer one of the most important winter quarters for bats in Europe. In the show room you can see some living examples of South American bats. 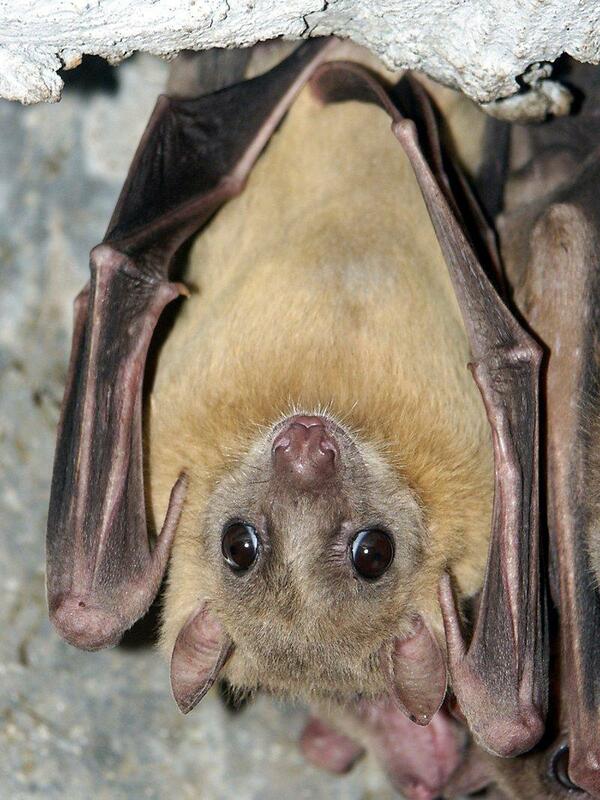 You can also learn something about the domestic protected bats in an exciting and entertaining way. The beginning of spring also sees the start of the popular guided “bat tours” through the vaulted arcades. The bat cellar is opened daily from 12 a.m. to 5 p.m. Further information is provided on the website of BAT – e. V. (in German).